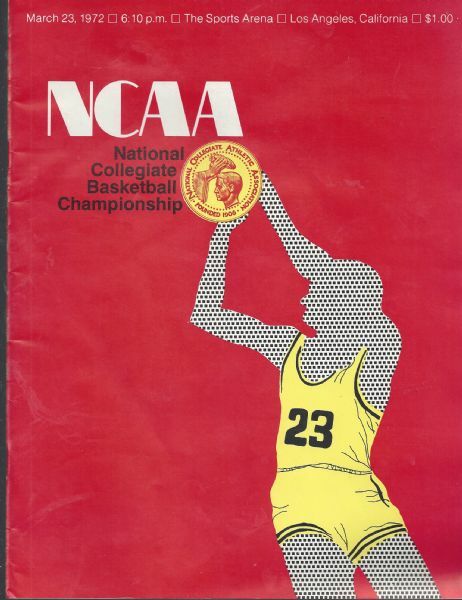 1972 NCAA Final Four Final Four Basketball program. March 23, 1972 at LA Sports Arena. The Final Four: Louisville, UCLA, North Carolina and Florida State. Ex.